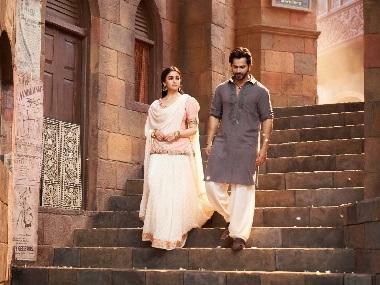 A few days away from its theatrical release, Abhishek Varman-directed Kalank has already become one of the most anticipated films of 2019. Amidst mounting anticipation, the makers released the first official trailer from the film on 3 April. While the posters and the teaser unveiled little about the plot details, the trailer seems to shed light into the central conflict of Kalank. Alia Bhatt's Roop declares that a decision that she took in a fit of rage changed the course of six lives. She is married off to Dev Chaudhry, the heir of a rich aristocratic family. Scorned by her husband, who is already married to Satya (Sonakshi Sinha), Roop dares to begin an illicit affair with Zafar. Their forbidden love soon becomes known to Chaudhry family patriarch Balraj (Sanjay Dutt), who are ready to take any measure to preserve the 'sanctity' of his son's marriage with Roop. Set against the backdrop of India's partition, Kalank also seems to focus on religious and communal divide. 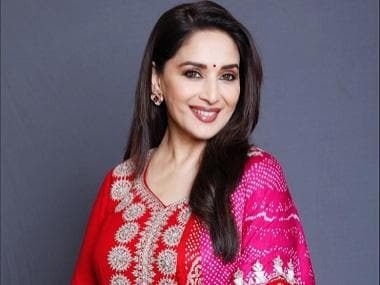 A week ago, makers unveiled the film’s title track ‘Kalank Nahi Ishq Hai’ which was appreciated by the viewers. Composed by Pritam and crooned by Arijit Singh, the title has been the highlight of the film ever since the teaser released.